The prestigious awarding ceremony gave Ambergris Caye the name of Mexico and Central America's Leading Destination for 2016 which is the same award given last year - 2015. Ambergris Caye, Belize, August 29, 2016	(Newswire.com) - ​Ambergris Caye is known as the largest among the islands in the amazing country of Belize. It is noted as the main destination for tourists and travelers in the western Caribbean. The town of San Pedro is the only town on the island and for centuries, the island of Ambergris Caye has been the core area of the maritime trading in the country. Fishing and now tourism are the historic livelihood of the local citizens in the island although now, the latter has grown exponentially. 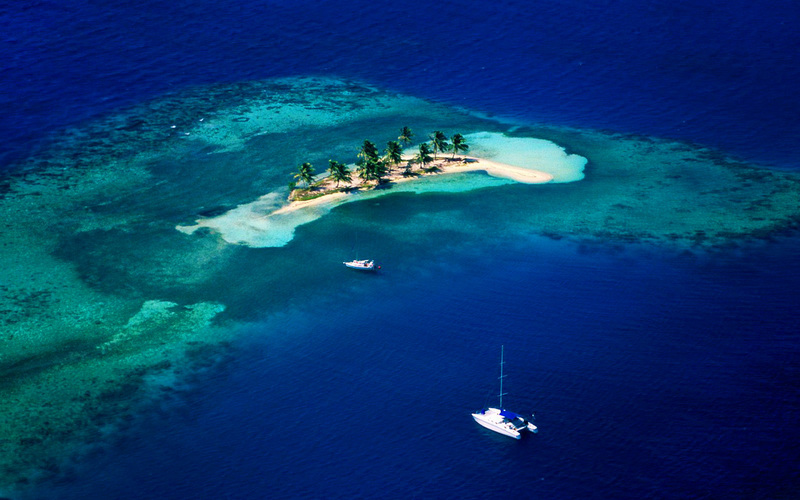 For the last 30 years, Ambergris Caye has developed its scuba and diving trade, as well as its ecotourism. The great adventures and variety of activities in the town of San Pedro make Ambergris Caye a perfect tourist destination in Belize’s. Ambergris Caye is an English speaking nation and a democratic country which made it easier for foreign travelers to get along with the locals and enjoy their stay in the island. The island has hot tropical weather conditions and fantastic beaches combined with its vibrant town center, calm palm trees and breathtaking colorful sunsets. Because of all of these great things, Ambergris Caye claimed the throne for the top and prestigious award at the World Travel Awards also known as the WTA. The island did not just hit the top spot for the first time but, for the incredible second time in a row. World Travel Awards is known as the biggest awards ceremony in tourism that recently took place in the Lima, Peru. The prestigious awarding ceremony gave Ambergris Caye the name of Mexico and Central America’s Leading Destination for 2016 which is the same award given last year - 2015. The Director of the Belize Tourism Board stated in an interview that they were very excited about their award for the second time in a row despite the great competition with other bigger destinations. The director further stated that their award is just a proof of their labor and hard work that indirectly and directly involves the tourism. All Belizeans have a significant role to play in the island as the unforgettable experience of the tourists in their island lies in every interaction they would get within their stay in Ambergris Caye. Every year, the island of Ambergris Caye is accommodating thousand visitors from all over the globe that made them as the leading travel destination in Belize. In 2014, Ambergris Caye Island is voted as the # 1 Island in the World straight two years in a row from the famous Traveler’s Choice Awards, Trip Advisor among the top 10 islands in the world. The residents of San Pedro’s happiness from receiving the award again are priceless. They are very thankful for all the votes that reached millions in the online voting site from viewers, and reviewers. For them, it is a great honor and opportunity that give way to recognitions of big brands in Belize. Now, one of the major brands of hotel Hilton Worldwide is a part of Ambergris Caye with their latest luxury hotel and resort in the country. It will be the largest hotel in the country and will surely attract more big brands soon.